Welcome to JavaCupcake.com! Founded in 2009, The JavaCupcake Blog has grown from a small recipe and review blog to a place where thousands of people come for baking, party, and DIY inspiration. Recipes ranging from cupcakes and cakes to pies, cookies and dinners, The JavaCupcake Blog offers a variety of food-related content for its readers. Each blog post has more than just a pretty picture and a recipe… Betsy, the owner and creator of The JavaCupcake Blog, shares stories of her life as an Army Wife with her two children and her soldier. Reviews of cupcake shops from around the world can also be found on JavaCupcake! Early in 2015, Betsy began incorporating DIY projects as well as tablescapes and party planning into her blog posts! It’s so much fun sharing decor ideas and ways to be creative! 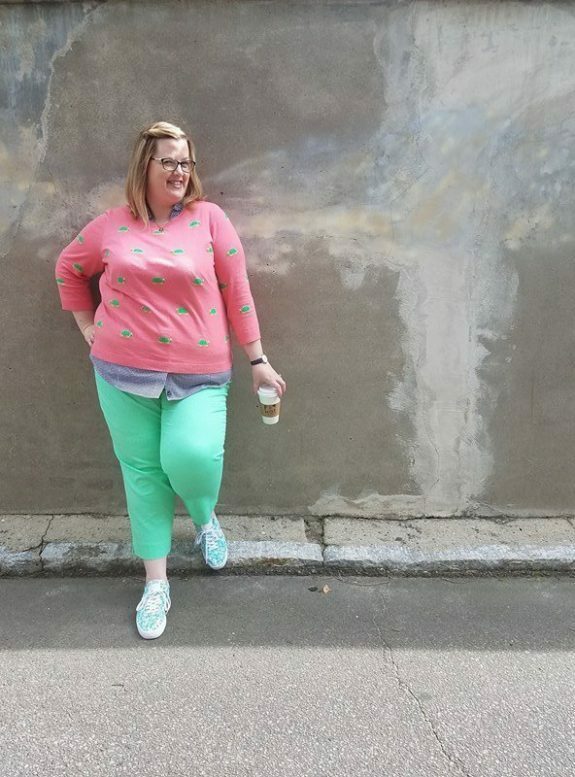 By the end of 2015 she had included fashion and style posts onto The JavaCupcake Blog as well! Betsy and her family moved from Germany to Northern Virginia in 2016 and is she is Caregiver for children’s father who is a medically-retired 12-year Army Veteran. Their daughter is 18 years old, in 12th grade and keeps her on her toes with every move she makes! Her sweet little boy, Matthew is 6 and is full of life and absolutely loves LEGOS! He makes everyone laugh with his giggles every day! Currently, Betsy is a Dole Caregiver Fellow with the Elizabeth Dole Foundation. She is also an Alumni Fellow of the entrepreneurial fellowship program at Dog Tag, Inc., and is the owner of the Be Creative Consulting, LLC, a social media & online marking consulting firm. Betsy is a champion for military and veteran Caregivers and spends much of her free time lobbying for continued federal and state level support. Please feel free to contact Betsy here or on Facebook and Twitter if you have any blog suggestions, questions or comments! !